Promotional Free Goods Noted Upon Checkout GC Initial LiSi Press is a revolutionary new pressable ceramic. It combines unparalleled strength and exceptional aesthetics. 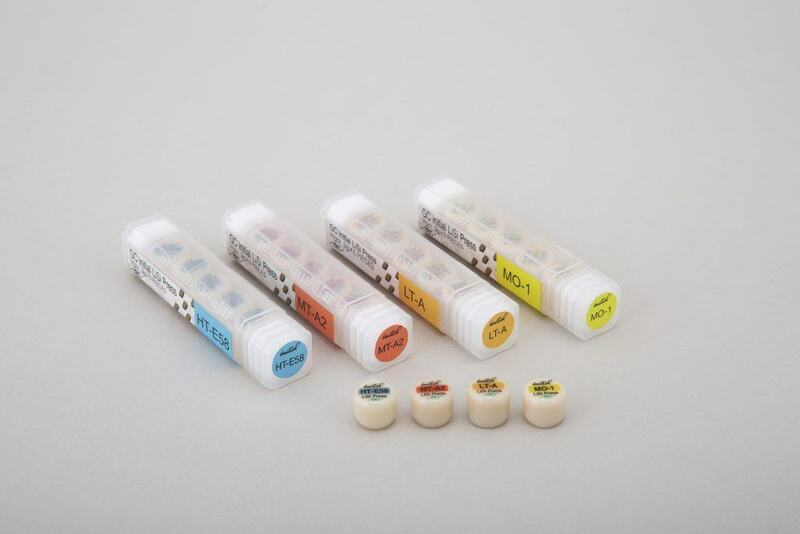 Best of all, the ingots are faster to process, its optimized to be used with LiSi veneering ceramic, and leaves virtually no reaction layer making your laboratory more productive. Read more here.